CBS’s “60 Minutes” will reshoot and reassign its segments featuring Charlie Rose, a person familiar with the matter told TheWrap. 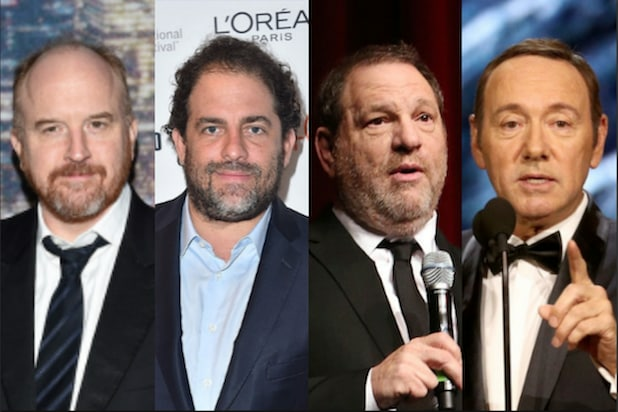 Rose had two or three segments in various stages of production before multiple accusations of sexual misconduct forced him from CBS. Rose’s celebrated career in broadcasting unraveled last month after the Washington Post published a devastating account of eight women who accused him of sexual misconduct, including groping and exposing himself to employees at his apartment. Rose issued a lengthy apology on Twitter shortly after the Post story went live. Still, it was not enough to save his career. CBS promptly terminated Rose from “CBS This Morning,” where the news was delivered live on-air by a shaken Gayle King and Noah O’Donnell — who denounced his behavior. 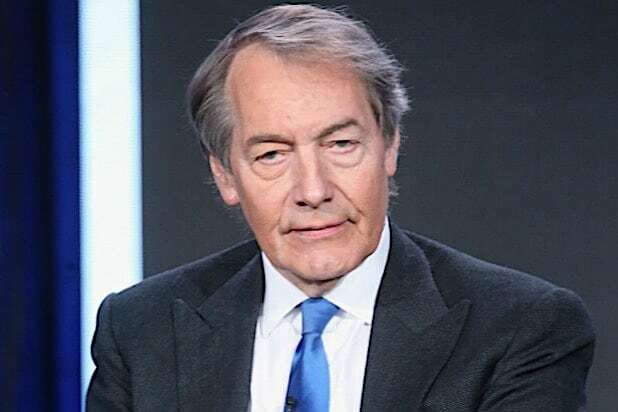 Bloomberg and PBS, which syndicated his famous “Charlie Rose Show,” also told TheWrap in separate statements that they they would cease doing working with him. Various honors and awards Rose had received over the years were also promptly rescinded. “It’s not wrongdoings,” he huffed before disappearing inside his building. Can ‘CBS This Morning’ Survive Without Disgraced Co-Anchor Charlie Rose?